We’ve spoken quite a few times about how successful Modern Warfare 2‘s been, its record-breaking first day and week, how it’s still holding on to the number one positions in sales charts etc. But at the same time it’s been experiencing another type of success as well, aka the unfortunate aspect of a highly successful commercial product. Next to being the highest selling game of the year with no other coming even close, Infinity Ward’s latest also has the honor of being the most pirated game of the year, with no other coming close. 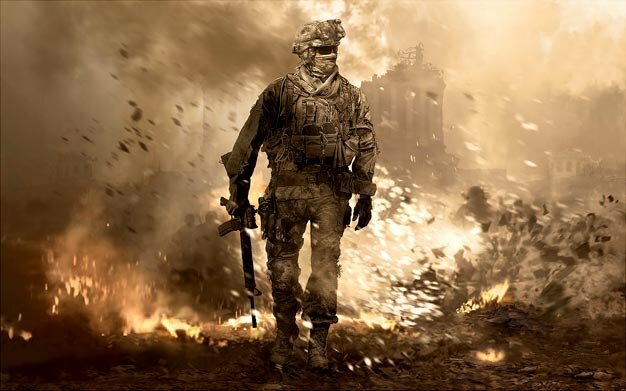 According to data from TorrentFreak, Modern Warfare 2 has seen more than five million unauthorized downloads since its release less than two months ago — more than double the number of last year’s ‘winner,’ Spore — with the PC version being the most pirated one by far with 4.1 million downloads, followed by the Xbox 360 version with 970,000. Just have to take the bad with the good?